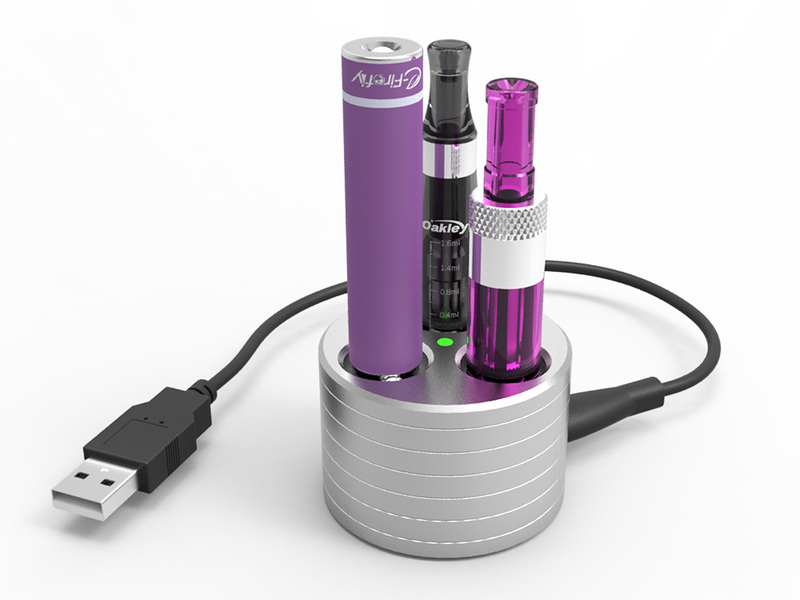 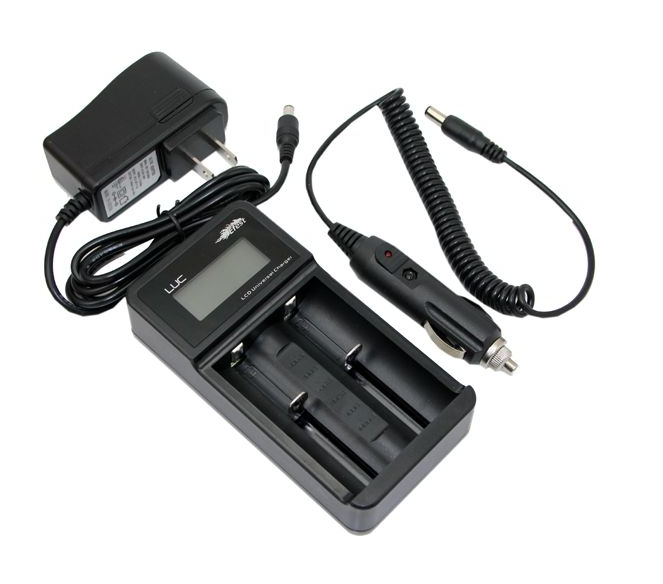 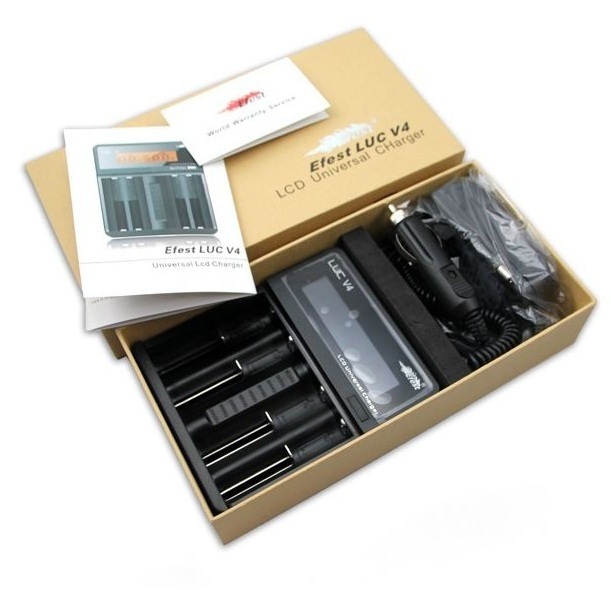 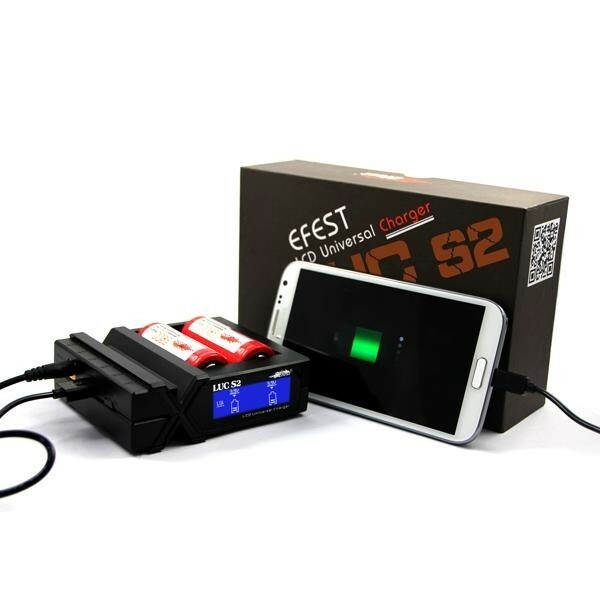 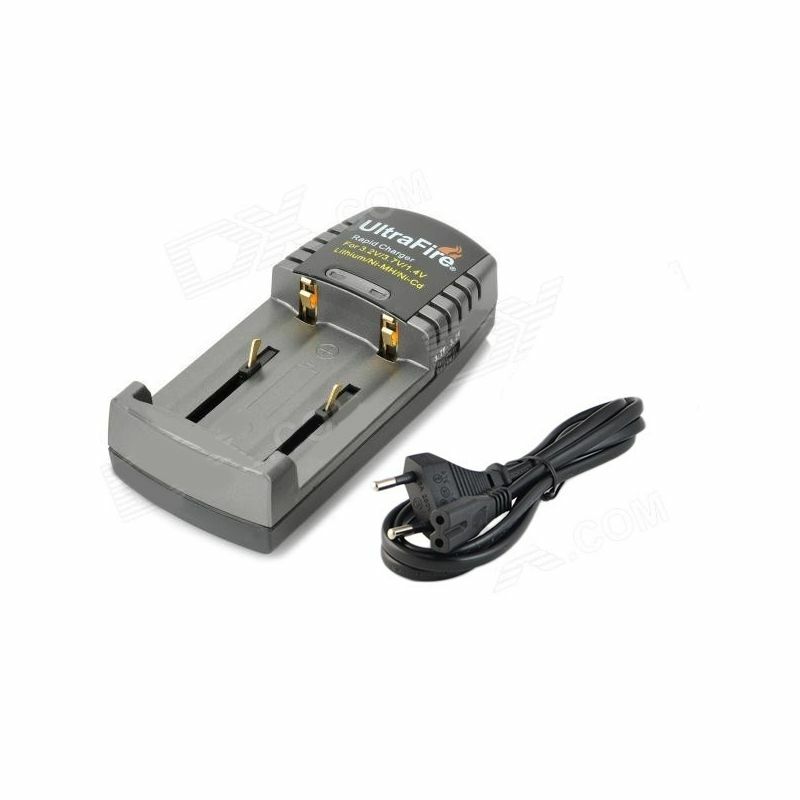 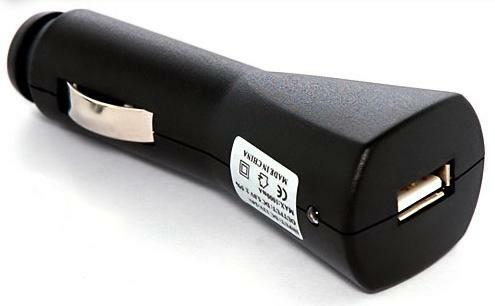 AUTO charger compatible with any model of electronic cigarette with USB charging. 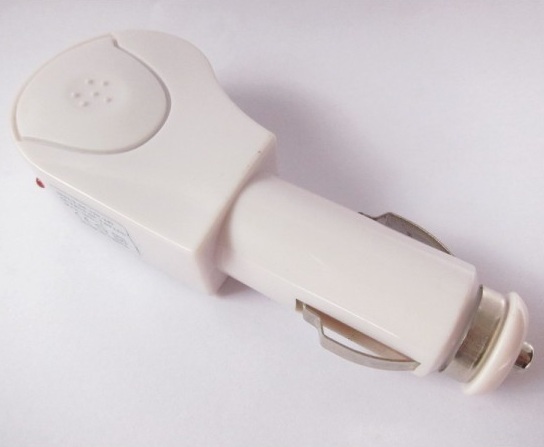 Voltage input: DC 12V ~ 24V Output Voltage: DC 5V Max: 1000mA Colors: white. 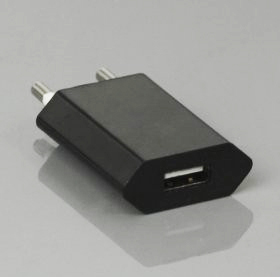 Joyetech EU wall adapter 500ma Wall charging adapter converts AC to 5v DC for low voltage charging of electronic cigarettes and other small electical devices using the increasingly common USB port. 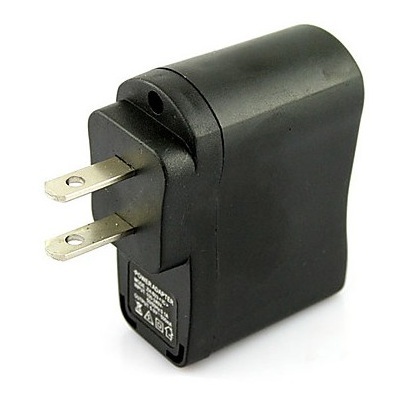 This will allow you to charge any USB powered device from a standard wall outlet. 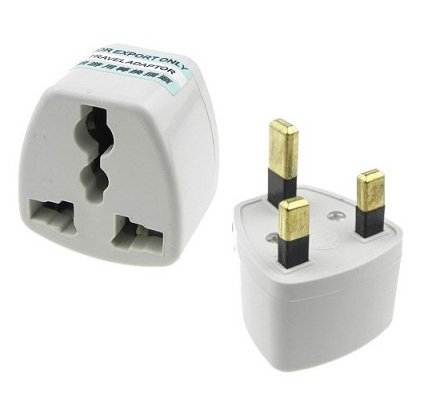 These adaptors are only 500ma output. 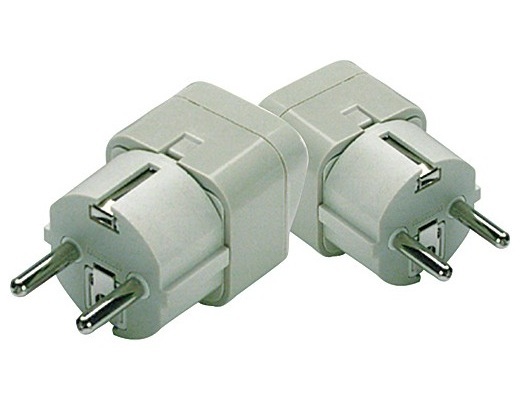 These will work with all USB Chargers, and the Joye 510, and Joye eGo USB Battery passthroughs. 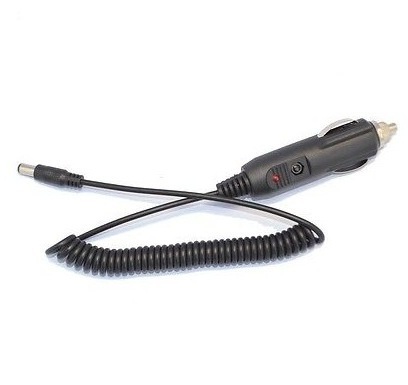 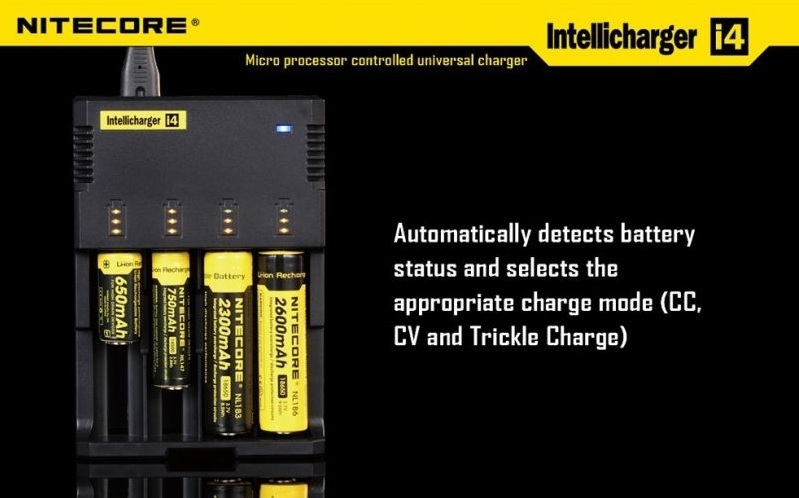 Car charger cable for Nitecore inteligent chargers. 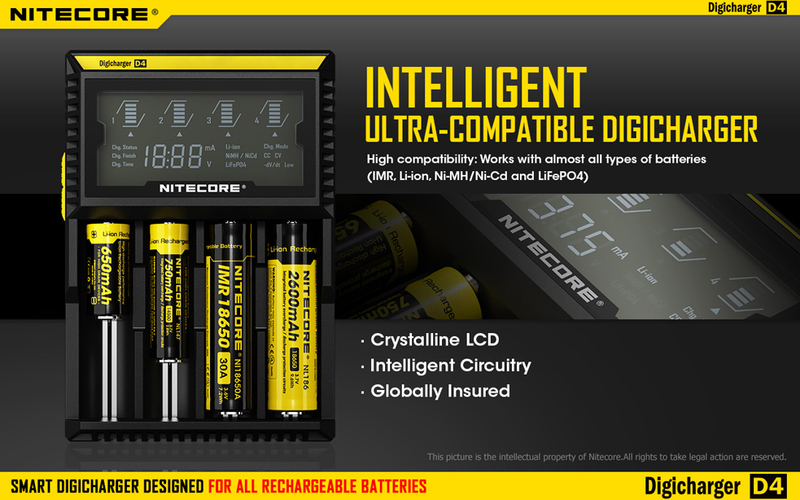 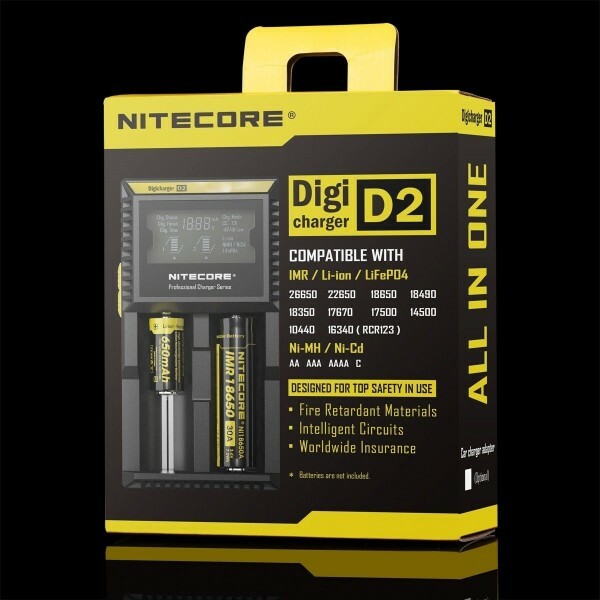 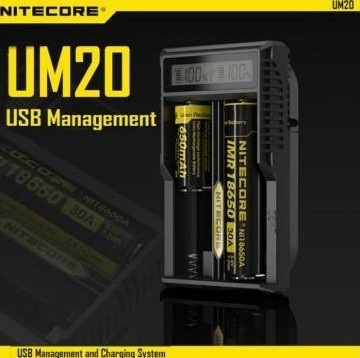 Compatible with: Nitecore i2; Nitecore i4; Nitecore D2; Nitecore D4. 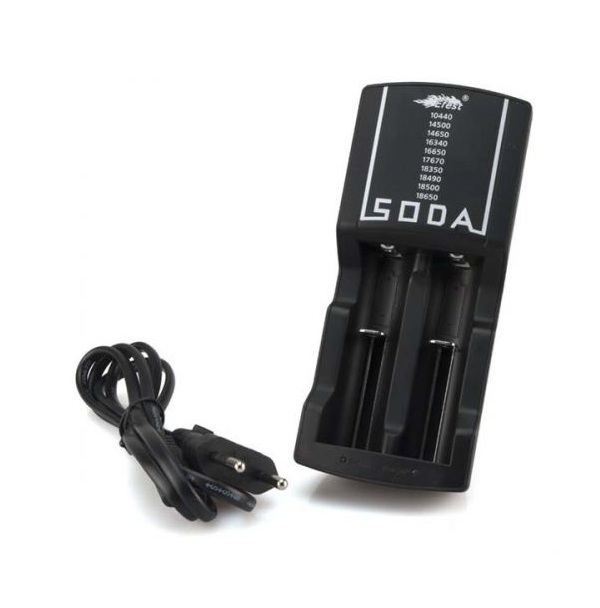 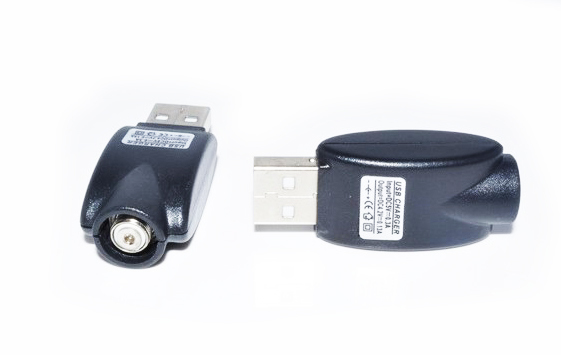 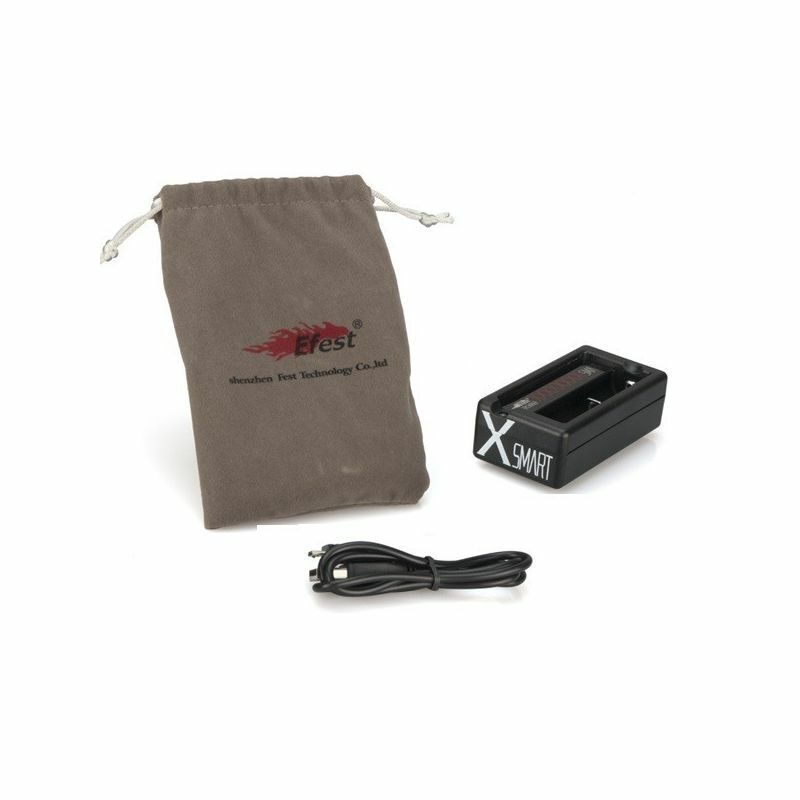 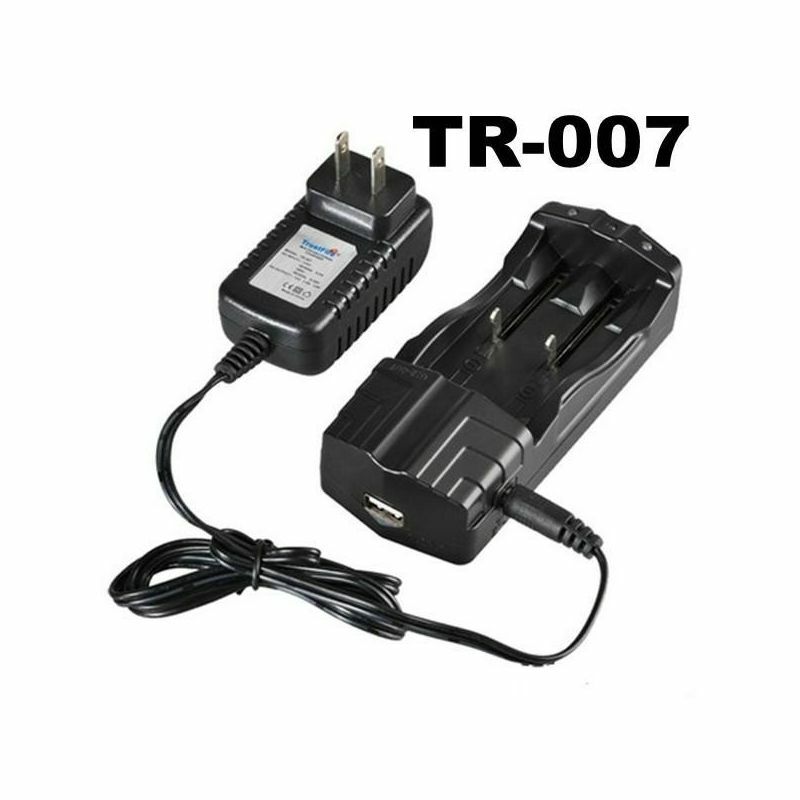 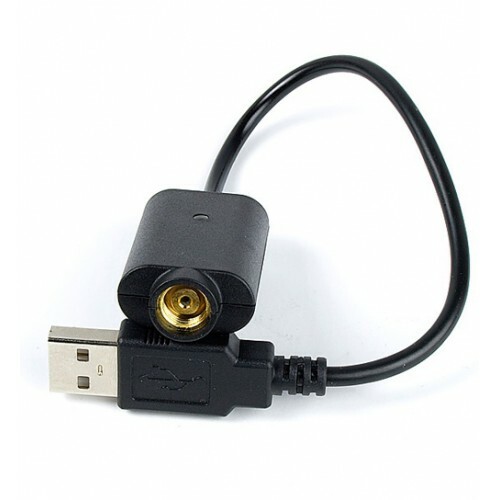 USB Charger for TGO Sailebao electronic cigarette This charger is compatible with all of the TGO Batteries from Sailebao. 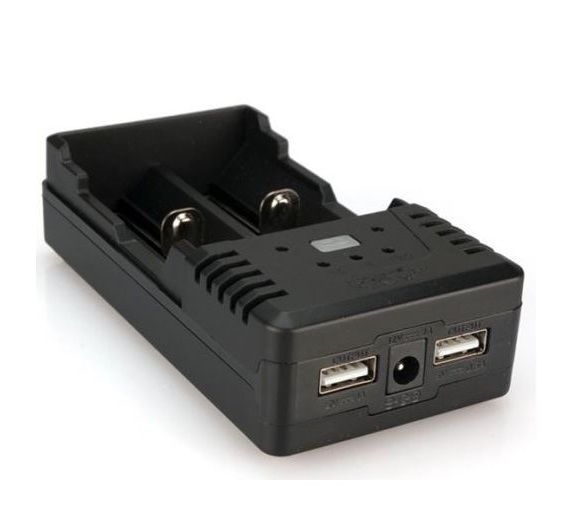 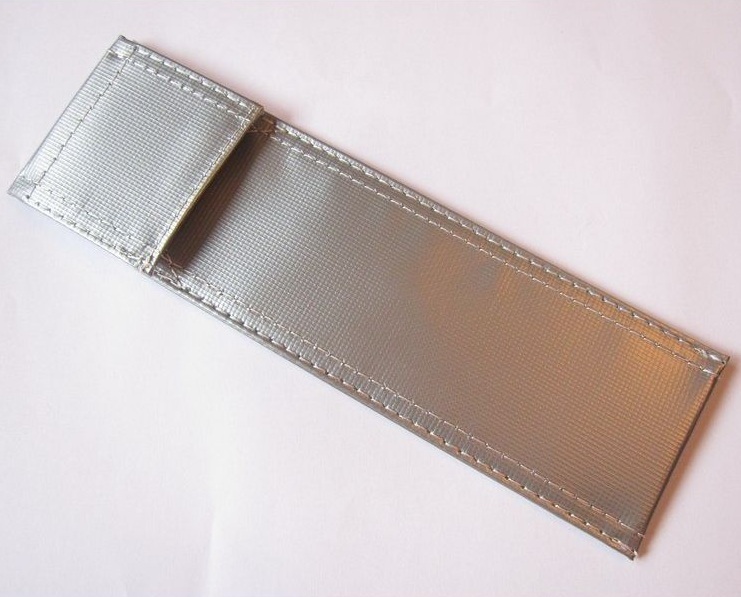 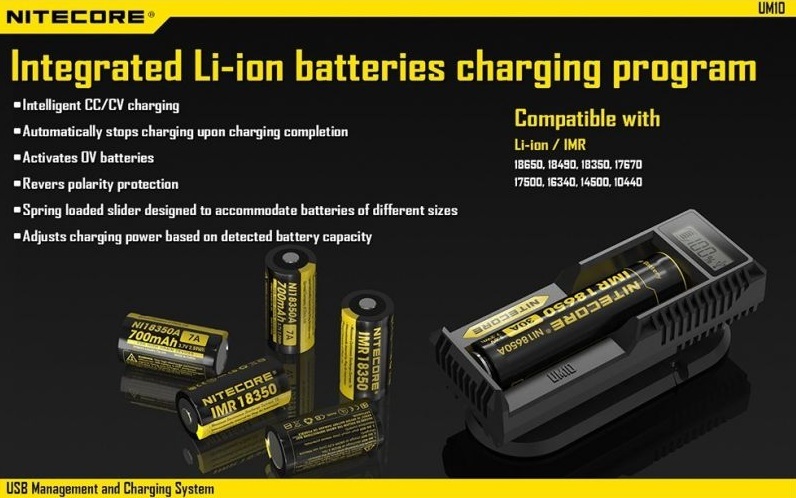 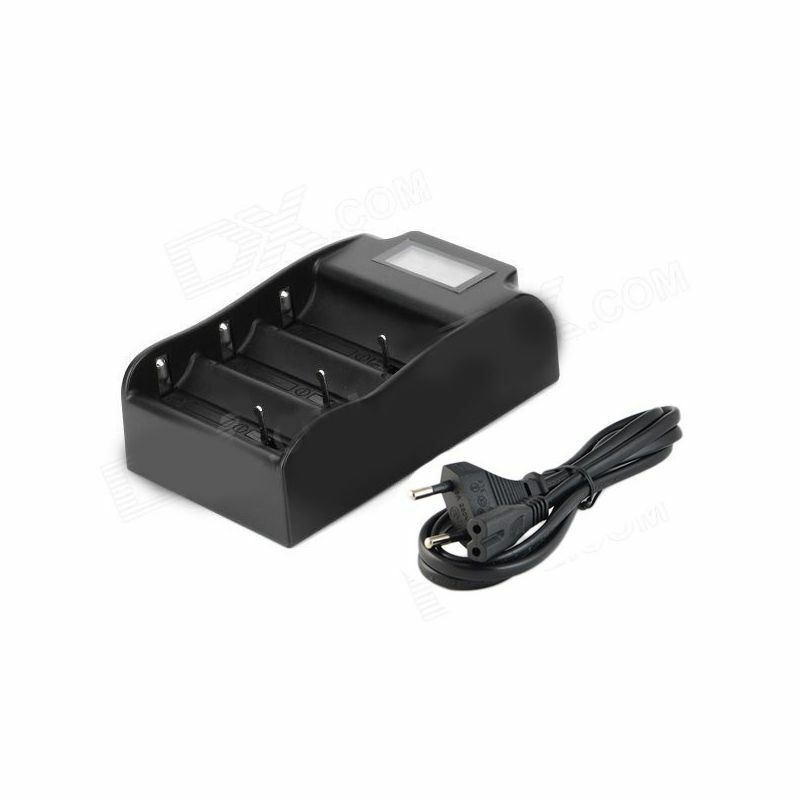 These products are the perfect back up for ensuring that you always have have charged batteries. 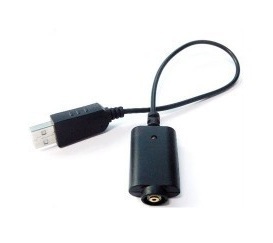 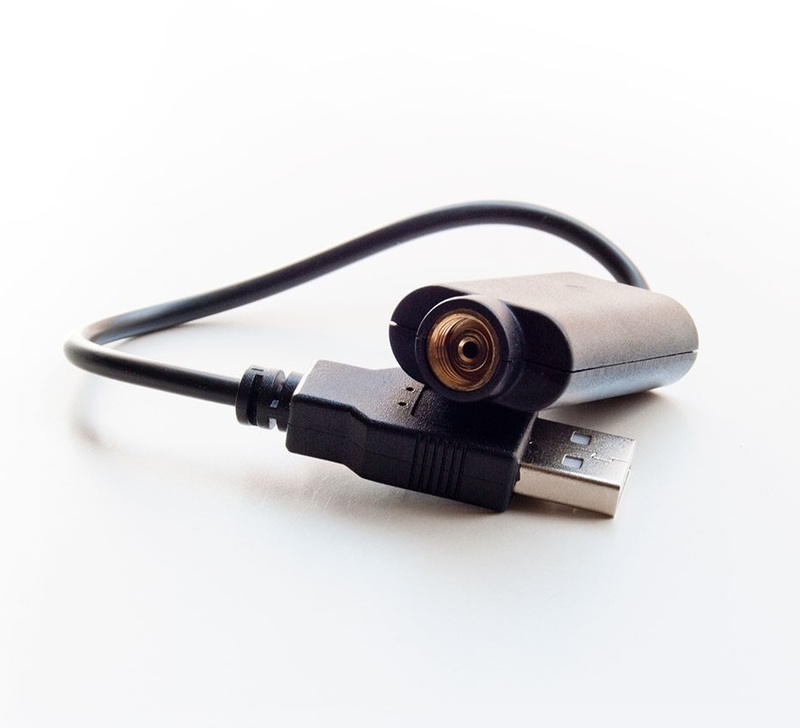 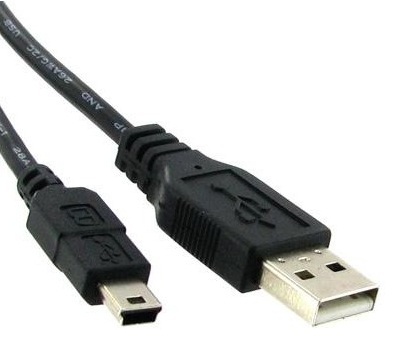 If you are a heavy Electric Cigarette user then having a USB charger is essential. 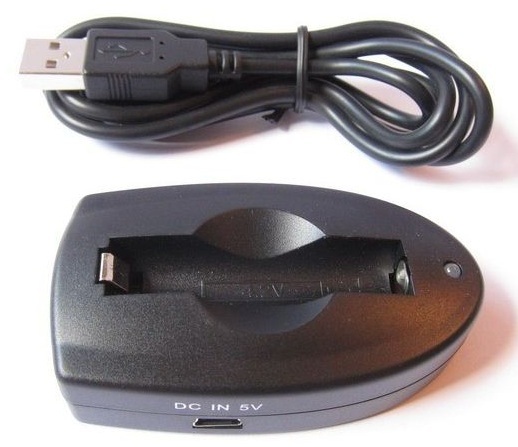 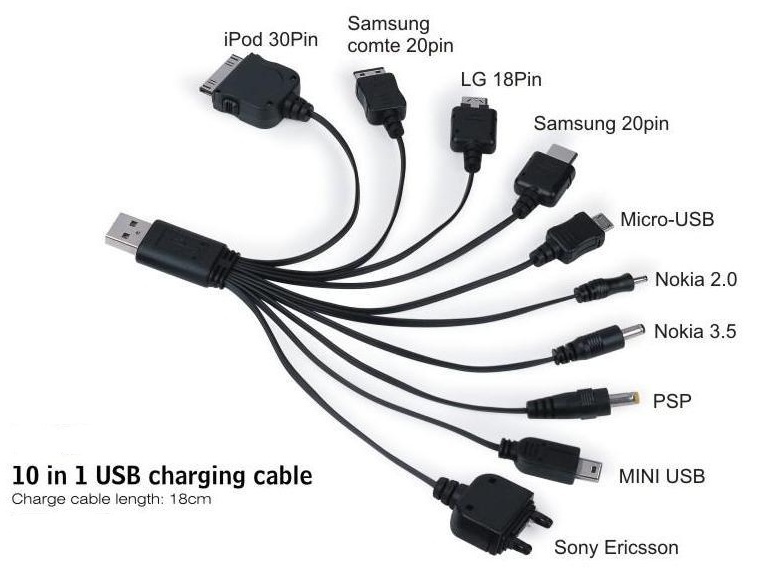 Charges directly from an usb port .